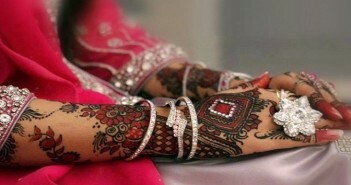 There is no celebration complete without Mehndi designs decked on hands and feet. 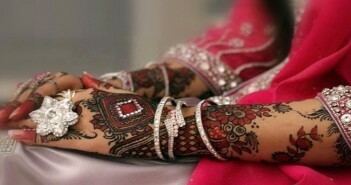 Do check out this section for amazing tattoo designs and ideas too! We have some awesome inspirations for your next. 10 Inspiring and Meaningful Tattoo Designs For Your Wrist!